Royal Opera House Collections collect, preserve and provide access to an extraordinary collection that records the history of the Royal Opera House. The collection represents a journey into the diverse history of this institution since 1732, documenting all aspects of the artistic and organizational history of the three theatres that have stood on the site. Also represented are the wide variety of art forms that have been seen here – from plays, musical entertainments and circuses in the 18th and 19th centuries, through pantomimes, social dancing and concerts, to the operas and ballets for which it is now most widely known. Our collection is most comprehensive from 1946 onwards, when the theatre reopened after the end of World War II with permanent resident administration, production departments and its newly founded companies, The Royal Ballet, The Royal Opera and the Orchestra of the Royal Opera House. The ROH Collections continue to preserve the wide-ranging work and activities of this world-class theatre for future generations to enjoy. 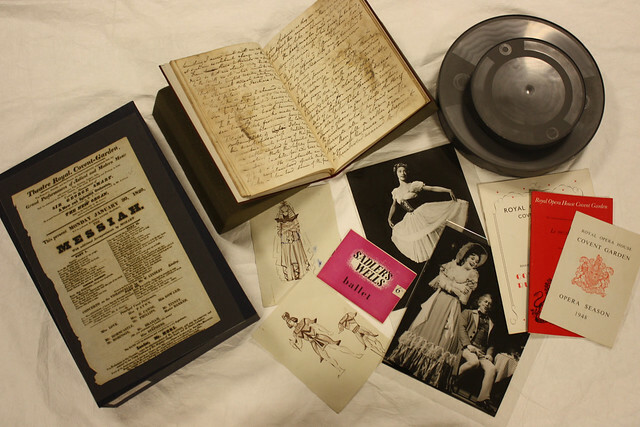 The material held in ROH Collections is the largest theatre collection still housed in its parent organization in the UK, and provides a unique and invaluable learning resource. 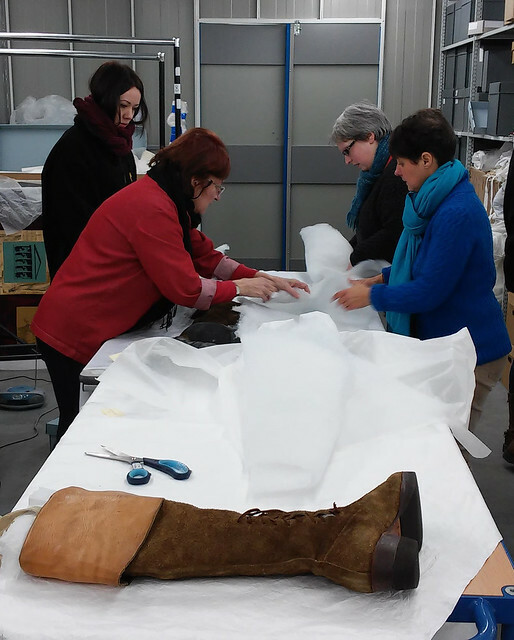 The Collections team have a wide range of responsibilities and are kept busy taking great care to ensure that our collections are properly preserved through their storage and use. 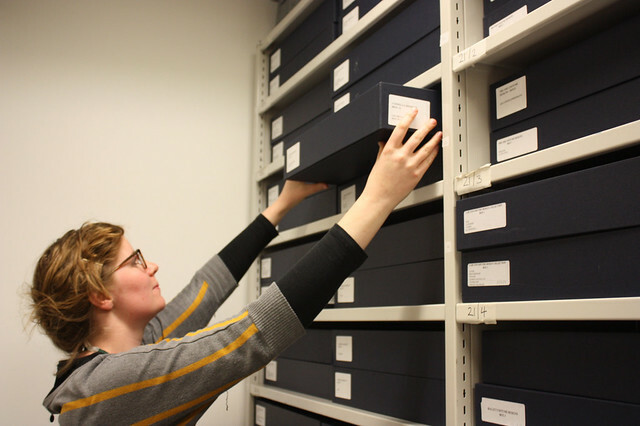 We regularly acquire new materials from a variety of sources, ensuring they are catalogued so that they can make them accessible to the wider public. On a daily basis we deal with enquiries from the public as well from other departments at the Royal Opera House. An important aspect of our work is to monitor the historic areas of the Grade I listed building, as well as the collections that are presented in the front-of-house areas, so they can be appreciated for years to come.